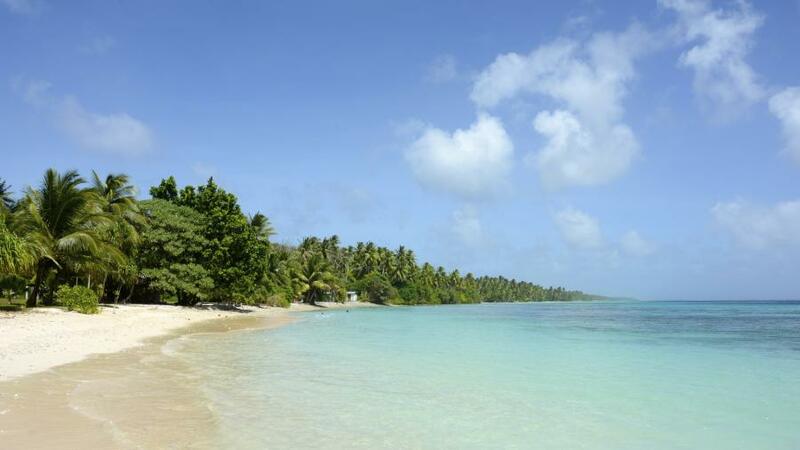 Haru, JA1XGI will be active from Majuro Atoll, IOTA OC - 029, 5 - 13 April 2017 as V73XG. He will operate on 40 - 10m CW, SSB, Digital modes. QSL via JA1XGI direct, ClubLog OQRS, LOTW. Eneko Island, Majuro Atoll. Author - Mirko Marx. Majuro Atoll. Author - David Anderson. 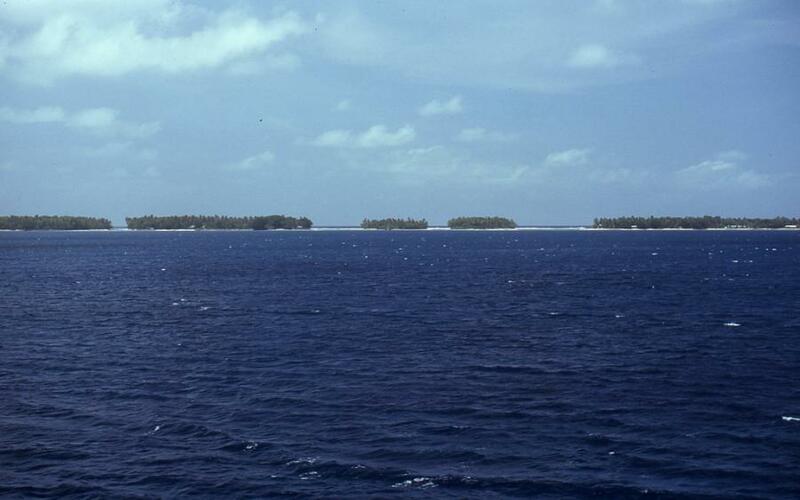 Majuro Atoll. Author - comstock85. V73XG. 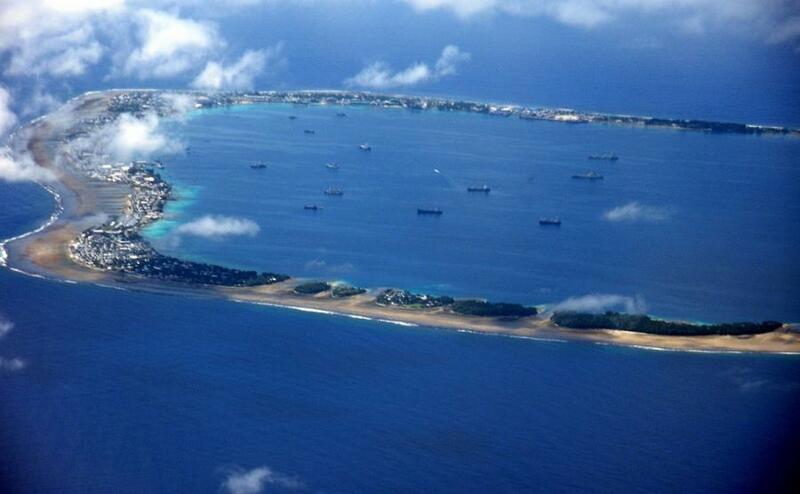 Where is Majuro Atoll located. Map.